My sister is BRILLIANT! And no I’m not just saying that because she is the editor of this little bloggy blog here. (Meaning she reads everything before you do. 😉 ) She is also the creator of one of our favorite family traditions. The Birthday Date. The Birthday Date isn’t an earth shattering idea. It’s simple… and we love simple. She takes each of the kids (her nieces and nephew) on a date for their birthday instead of buying them a gift. 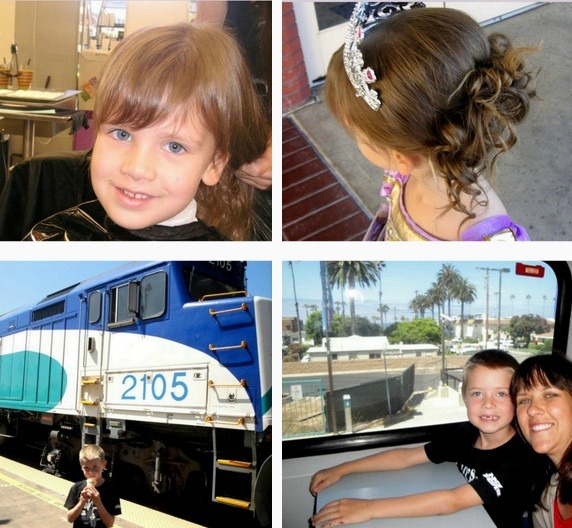 Big M’s 7 year old birthday date was a half hour train ride down the coast…. just the two of them. He brought his own camera and took pictures of the sights. I can not tell you how much he LOVED that experience. T has a fantastic imagination and loved her picnic in the park. 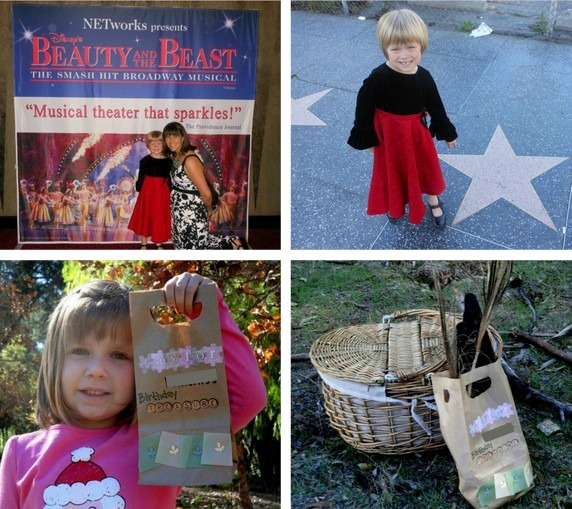 She picked the place and Auntie L planned a fun adventure to go along with their lunch. 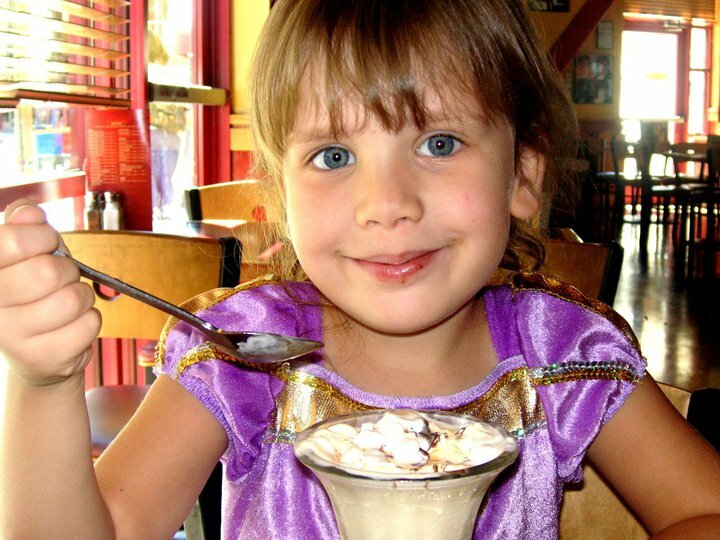 and they almost always involve ice cream! Want more Birthday Bash fun? Click here to see ALL our Birthday resources and tips. For even more fun, be sure to check out our Birthday Wishes Pinterest Board! Today’s Birthday date post is sponsored by Melissa & Doug’s Ultimate Birthday bash! We unofficially started this with my oldest this year. She and her grandmother went for a train ride for her fourth birthday, and it was a very special experience for both of them. They are already talking about their next Birthday Date for next year. Thanks for the ideas! Around here there is always birthday date planning going on. What a special grandmother/ granddaughter memory! I love this idea! Especially the train birthday date, but as you can see from my blog’s title, we’re partial to that at our house. 🙂 But giving an experience instead of an object is a wonderful tradition to have, particularly when you’ll be making memories together. The train ride was a huge hit! In fact we were going somewhere this weekend and drove past the track. Big M talked about his “train birthday date” for the entire drive. Wow, it really made an impression! That’s so wonderful.